Helps you feel fuller longer! Excellent for any Weight Loss Diet! Price: Php 1,459 (22 servings per canister) *Also available in sachets! 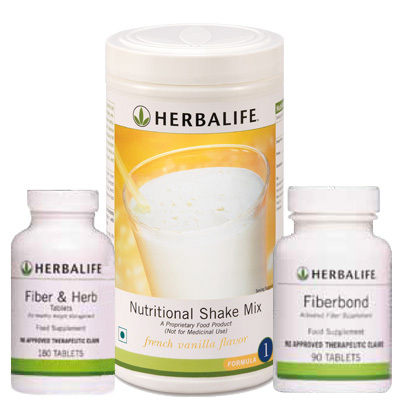 Set A: Fiber Support for Weight Loss ensures that you are FULLER for longer. 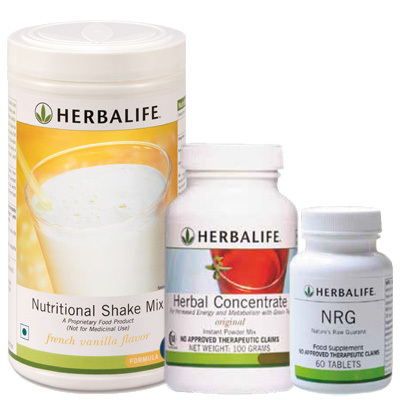 The Nutritional Shake and Fiber supplements keep you away from hunger as long as possible which lessens your craving for food. This is perfect for those who have a hard time suppressing their craving for more food. This product set is effective for weight loss because not only does it lessen your calorie intake per day, it also helps you regulate your excess food intake. Set B: Energy Boost for Weight Loss is perfect for anyone with an active lifestyle. Exercise and working out are always beneficial for any weight loss program and are good healthy practices for anyone. 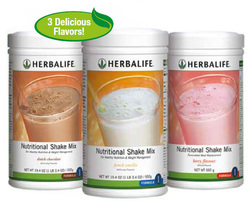 The Nutritional Shake provides essential nutrients and protein for a good workout. The Herbal Tea Concentrate cleanses and revitalizes the body and gets rid of unhealthy fat stored in the body. The Guarana Tablets provide an excellent source of energy as well as mental alertness for anyone who seeks that energy boost to complete a hard workout.